Celebrate when your little one doesn’t let you sleep without brushing. Great habits are developed in the earliest stages. 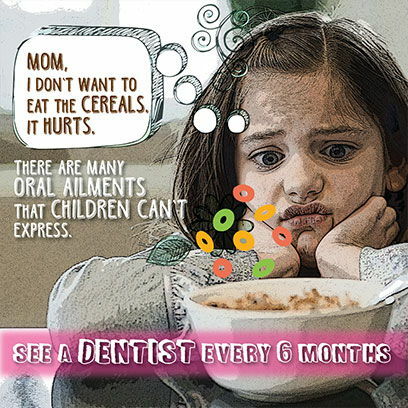 Our dentists teach essential and important dental habits to children in a way they can relate to. Don’t be surprised if your kid starts checking your oral hygiene. After a visit to our dental clinic, children lose the fear of visiting the dentist and enjoy taking care of their oral hygiene. When it pains, even superheroes cry. Kids are supposed to have fun and learn. It’s obvious that they may break a few things around and sometimes may even hurt their teeth. Our dentists are always prepared for dental emergencies. If you child is having an emergency condition beyond our dental clinic hours, please connect with our dentist immediately. 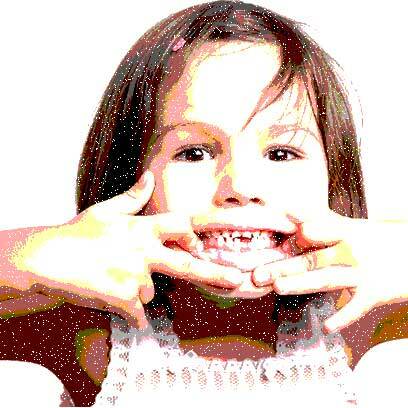 Cavity and tooth decay are common problems children have to deal with due to insufficient oral hygiene. Our dentists provide dental fillings and sealants to treat these conditions and help children adopt healthy habits. Preventive Dental Check Ups for children is very important from a very early age. Our dentists love to keep in touch with children and see how they are doing. If you are looking for the most accessible dental care for your child, you can meet our kid's dentist in Delhi or visit our facility with your child.